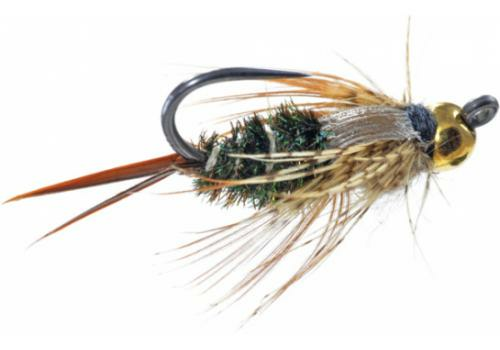 The Jigged 20 Incher is one of our favorite flies. Fish it by itself or with a dropper and you have an effective rig for any trout stream around the world. Whether its on our local Oregon waters, Montana, Northern California, or New Zealand, this fly has proved its worth. 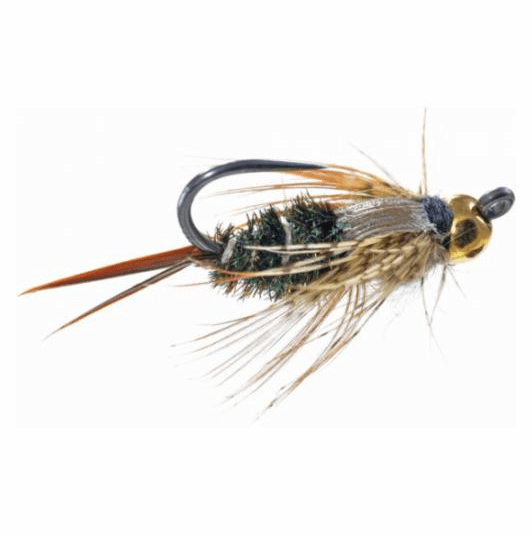 Jigged style flies sink much quicker making them ideal for short drifts and pocket water. This fly is available in a variety of sizes making it a useful imitation for multiple insects at various periods of their life cycles.